Course description: English 3720 traces the history of the English language from its prehistory through its beginnings in the British Isles and its continuing development to the present day, including the development of American English as well as English(es) spoken around the world. The course explores sociohistorical and linguistic influences on the language and explores theories and mechanisms of language change. language description skills, including phonetic transcription. understanding of external (social, political, intellectual) influences on language. understanding of internal (linguistic) mechanisms of language. awareness of how standard varieties are authorized and institutionalized. understanding of English as a global lingua franca and its influence. For more information, visit my English 3720 blog. 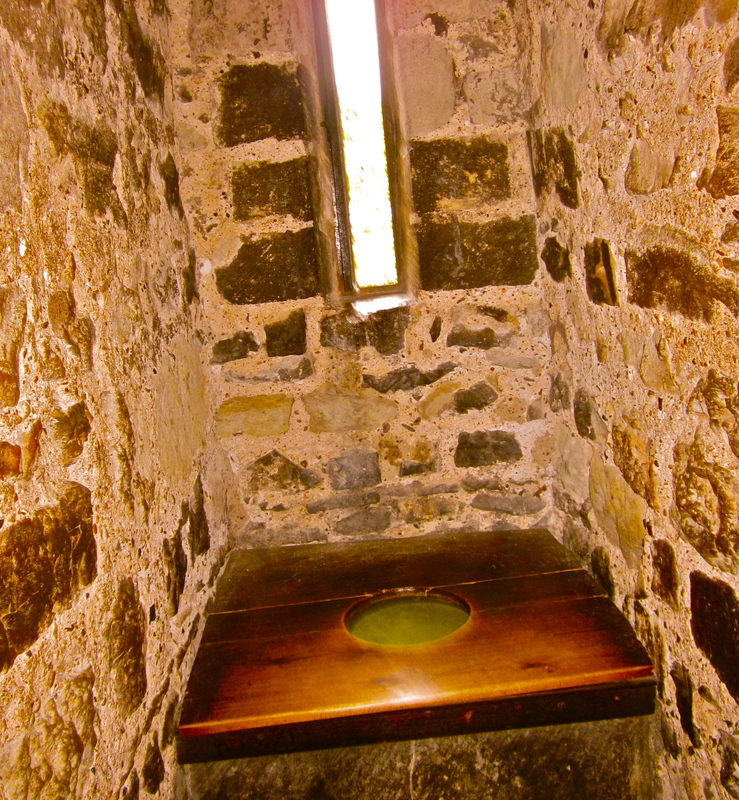 Photo (by the author): William the Conqueror’s luxury bathroom in the Tower of London.